Comment: I have a small backyard that needs a good irrigation system (may include taking up or going under concrete) and some design. It may be done all at once or in stages depending on costs. Comment: I need basic lawn cutting and hauling away of debris for my backyard. Benicia Landscaping Companies are rated 4.59 out of 5 based on 636 reviews of 21 pros. 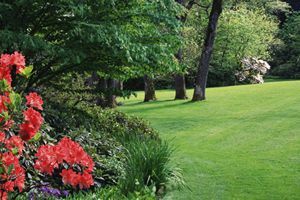 Not Looking for Landscaping Contractors in Benicia, CA?